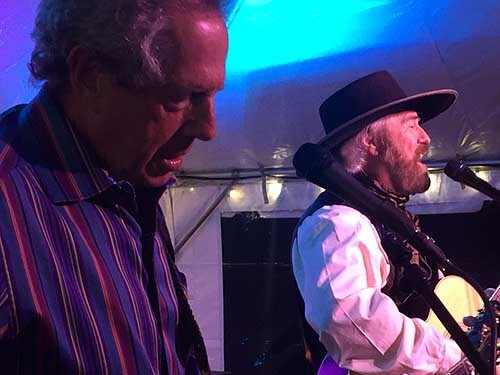 Multiple Grammy nominee Michael Martin Murphey performed a private concert for about 250 members and guests during the Labor Day weekend grand opening of The Glacier Club, an exclusive resort community north of Durango, Colo. 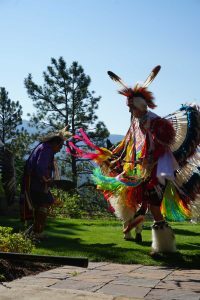 Dancers from the Southern Ute Indian Tribe blessed the course before three-time U.S. Open winner Hale Irwin, a co-designerr of the course, hit the ceremonial first tee shot. 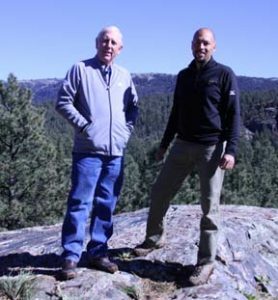 Irwin and his design partner, Todd Schoeder, said their work on routing the new course serious engineering challenges. 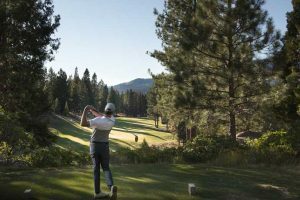 .The first nine holes of what would become the 18-hole Glacier Club Mountain Course opened in 2004, but a 1,000-acre land swap with the U.S. Forest Service needed for Irwin’s and Schoeder’s second nine took eight years to complete. The new nine, which traverses dramatic mountain terrain, was blasted out of ridges of native Rocky Mountain sandstone, quartzite and granite. Blast debris – 10,000 truckloads of it – forms the base of the fairways of the new nine. 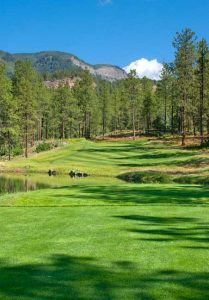 The Glacier Club’s two 18s lie in the narrow valley of Animas River which at times is a raging white-water torrent beneath 1,000-foot sheer cliffs. Several times a day from spring through early fall, the wail of the steam whistle of the Durango & Silverton Narrow Gauge Railroad tourist train echoes across the valley. 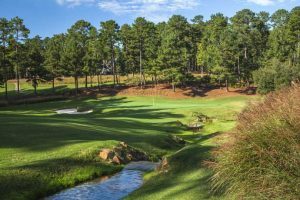 The Par 71 7,035-yard Mountain Course rises and falls over 600 feet of elevation between 7,200 and 7,800 feet above sea level, although the most extreme elevation changes occur between one green and the next tee. The course has six miles of concrete cart paths. The $11 million 18-hole construction cost worked out to about $611,000 per hole. The Mountain Course joins The Glacier Club’s Valley Course, a design by Arthur Hills that that opened for play in 1976. The Valley course, which Irwin called “a Florida golf course in the mountains,” is in fact a sister design to one of Hills’ Innisbrook courses in Palm Harbor, Fla. By contrast, Irwin said, the new Mountain Course “is a Rocky Mountain course” intended to maximize the property’s sweeping views of Aspens, Ponderosa pines and towering granite cliffs. Irwin is a three-time U.S. Open winner who won 20 PGA Tour events and went 13-6-2 during five Ryder Cups. Over the last 30 years, he has been involved in 27 new designs or renovations. Now 72, he no longer plays tournament golf beyond a handful of Champions Tour appearances each year. Surprisingly, he said he has never enjoyed playing casual golf – and enjoys it even less so now that his game is no longer where he wants it to be. “I didn’t want to be one of those guys so invested in my golf game that when it went away, I was left with nothing,” he said. Instead, family, friends and course design are his focus, he said. Schoeder, whose Icon Design Works, Inc., has partnered with Irwin since 2001, said their division of labor breaks down into big picture versus details. “I’ll try to make something harder and Hale is always reining me in,” Schoeder said. Schoeder personally shapes the greens on all his designs. The result is an array of deceptively subtle cross influences. His other work includes design of the Gallery North Course in Marana, Ariz., remodel of the Sunriver Resort’s Meadow Course in Oregon and a greens remodel of Angel Park Golf Club in Las Vegas. 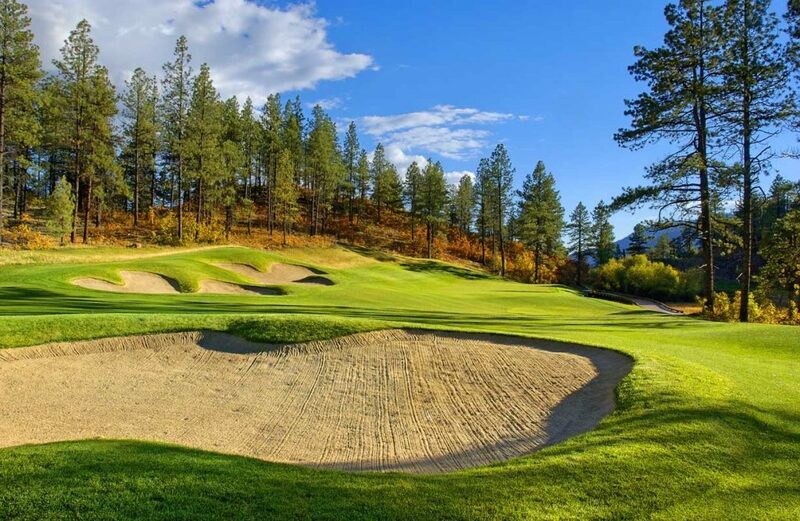 Between Durango and Glacier Club are two worthy daily-fee courses – Hillcrest Golf Club and Dalton Ranch Golf Club. 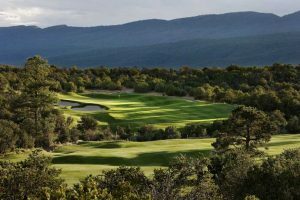 Piñon Hills Golf Course in Farmington, N.M., recognized as one of the top 10 muni courses in the nation, lies about an hour’s drive south. 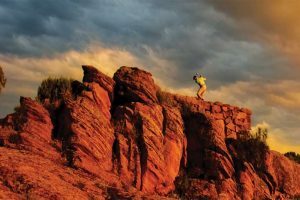 Within about a two-hour drive are the ancient cliff dwellings of Mesa Verde National Park, Hovenweep National Monument and Chaco Culture National Historical Park, a UNESCO World Heritage site. Closer to Durango are the soothing mineral waters of the Trimble Hot Springs. Jim Finnegan, general manager of The Glacier Club, said the club draws its members mostly from Texas, Arizona, New Mexico and elsewhere in Colorado. While most of the 427 members live at The Glacier Club only during the May-through-October golf season, skiing at the Purgatory Resort, 10 miles away, is making The Glacier Club a winter home to many. 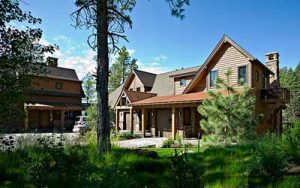 Hiking, mountain biking, tennis, horseback riding and whitewater kayaking on the Animas, are turning The Glacier Club into a four-season community, Finnegan said. About 160 of The Glacier Club’s 473 home sites are inhabited or under development. Lots vary in price from $164,000 to $949,000. The price of homes for sale in the summer of 2017 ranged from $769,000 for 2,235 square feet to $1.69 million for 4,500 square feet. Dan Vukelich is editor of New Mexico Golf News. Reach him at [email protected].